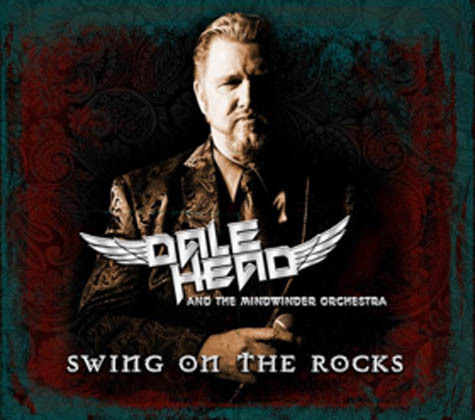 Dale Head released his latest album, Swing on the Rocks (MindWinder Records) on July 13, 2018, which expands the Great American Songbook with 14 classic rock songs re-imagined in an innovative big band format. Swing on the Rocks explores “soundscapes” in a nod back to the progressive rock of the 1970s. Headphone icons on the album notes indicate where these features enhance the listener’s experience. Grammy®-winning song “Criminal” by Fiona Apple. Each song on Swing on the Rocks is a unique take on a well-known rock classic from artists such as Van Halen, Rush, Van Morrison, and the Eagles. 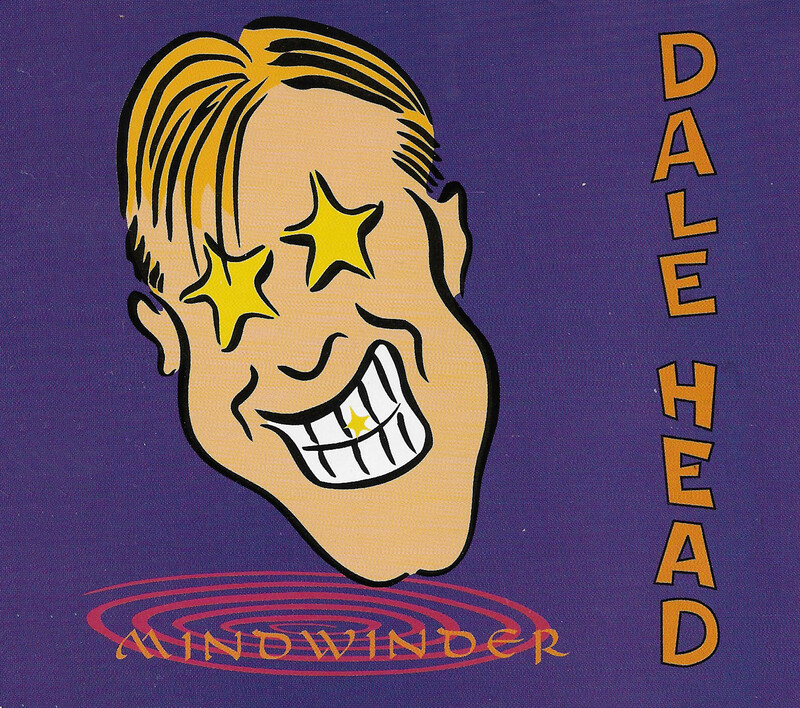 Enlisting phenomenal arranger Rick Walsh (who worked with iconic artists like Linda Ronstadt and Metallica in its legendary San Francisco Symphony performance), Dale uses his powerful and dynamic vocals to reinvigorate these rock classics. Buy Your Swing On The Rocks Today! 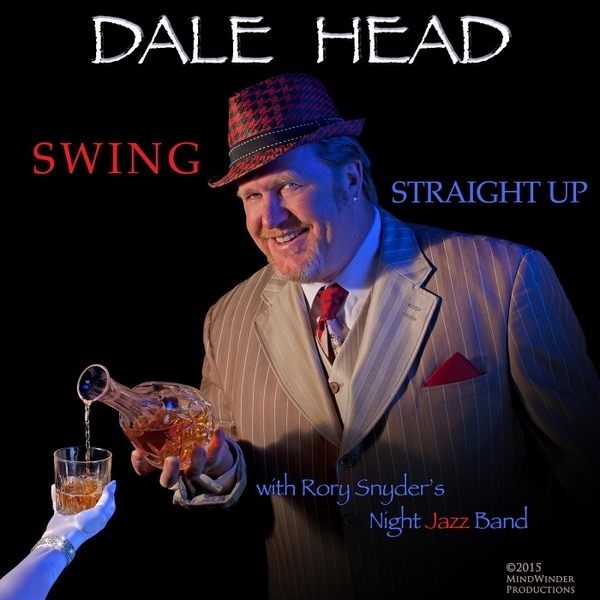 The Big Band jazz vocal album by Dale Head. What a joy to sing my favorite songs on this album! Over the years, I acquired some great arrangements of jazz and swing tunes that I have loved performing. From my college days at American River College’s music program and Paul Ford’s adaptation of “My Favorite Things”, to Al Jarreau’s “Teach Me Tonight”, the dynamics of this record are sure to thrill. This album, which includes a high octane version of “It’s All Right With Me”, a classic from Cole Porter, as well as slow burning ballads like “Come Rain or Come Shine”, is a collection of my favorite songs.